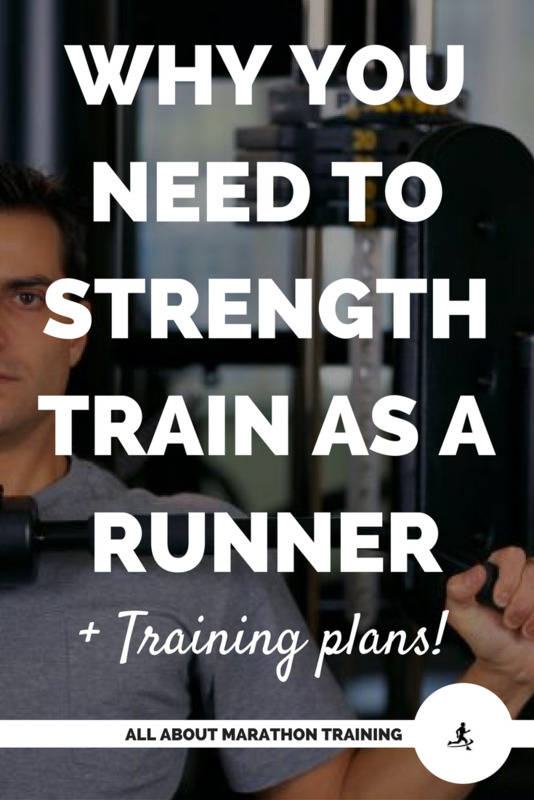 Here is a more intermediate strength training for runners program. After starting and building with the Beginner version you have now graduated to the more advanced! Hurray! This means that you get to start (or increase) using weights. You get to continue building lean muscles through running sport specific moves. It is still very important to not get to gung-ho and go all out. An easy way to injure yourself when moving on in a strength program is to increase everything too soon. The goal of strengthening is to...well...strengthen. So it does no good if you injure yourself due to increasing weights or sets and reps too soon. Form a solid base. I would say do at least 8 weeks of the beginners version before moving on or stay with the beginners version. 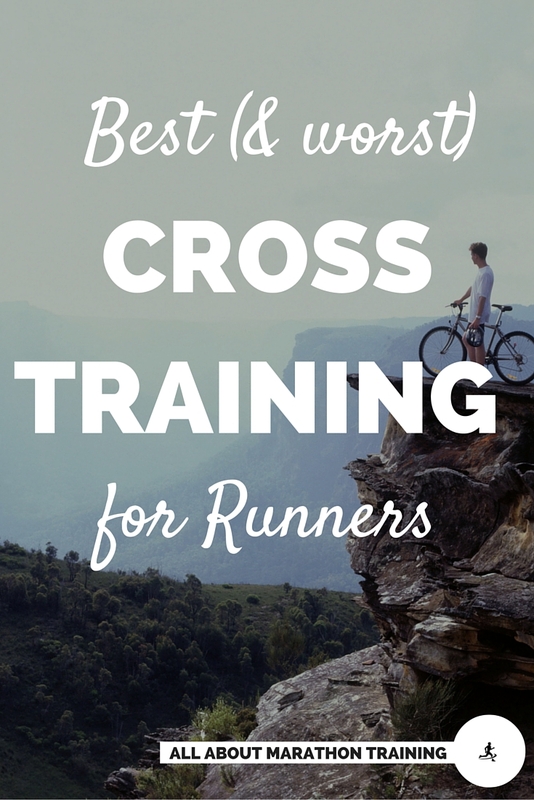 For some runner's that is all they need. 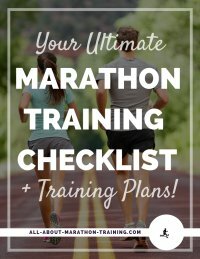 Part of being a good runner is knowing when to back off so be in tune with that. 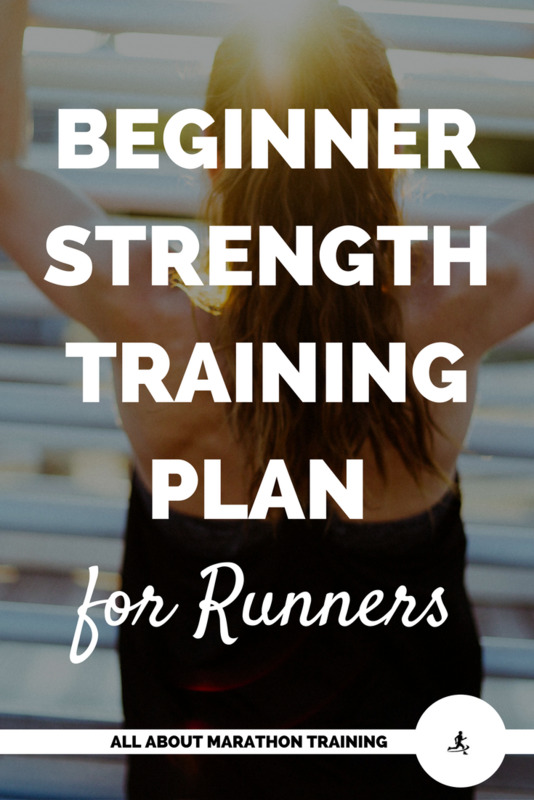 Yes, some of the intermediate strength training for runners exercises here are the same as the beginner version. Now just increase the weights or instead of increasing the weights increase the number of sets and reps that you do. NEVER increase BOTH at the same time! If you are increasing weights do it at the most in 5lbs. Increments. Between 5-10lbs for most of these exercises is good for those just starting out. Otherwise you may be able to do anywhere from 15-20lbs. NOTE: when choosing your exercises always do the harder ones (multi-joint) exercise first and then work down to the easier ones. For example you would want to do a squat press before doing a bicep curl. Refer to the Beginner's Program for other upper body exercises - just increase the weights and sets/reps to make it harder. Rest for 0 seconds to no more than 0 seconds between each set/exercise. 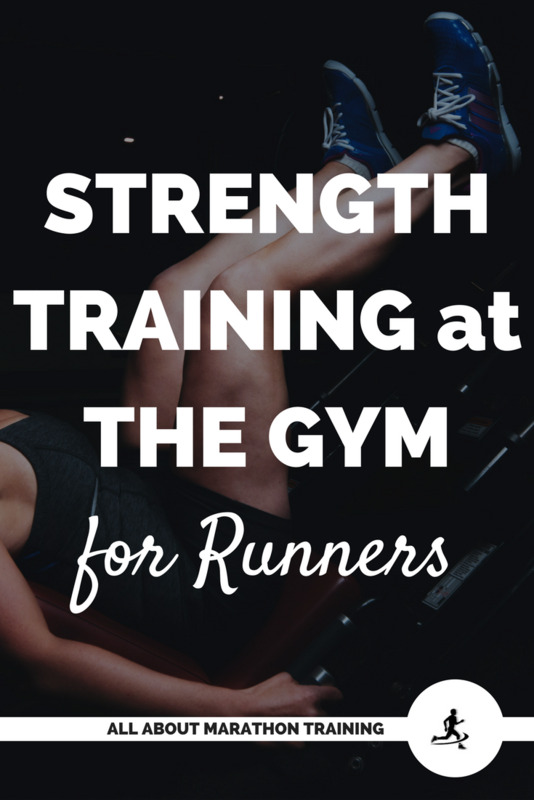 Refer to the strength training for runners Beginner's Program for other lower body exercises - just increase the weights and sets/reps to make it harder. Rest for 0 seconds to no more than 60 seconds between each set/exercise. Or try this 100 Rep Strength Workout perfect for intermediates which you can find over here! Want to make Strength Training a No-Guess-No-Fret Workout? Use the Gymboss Weight Lifting Timer! The Gymboss lets you program your workout so that you don't have to stare at a clock, count reps, time rest periods, etc. You simply let plug in how many sets you will do, for how long, and how long you want your rests to be between each set. Your Gymboss will then notify you of when your set is done, when you can rest, when you need to start a new set and you can just focus on your form and strength workout! This nifty tool can also do double duty as it can be used for your speed training sessions as well, particularly interval training. 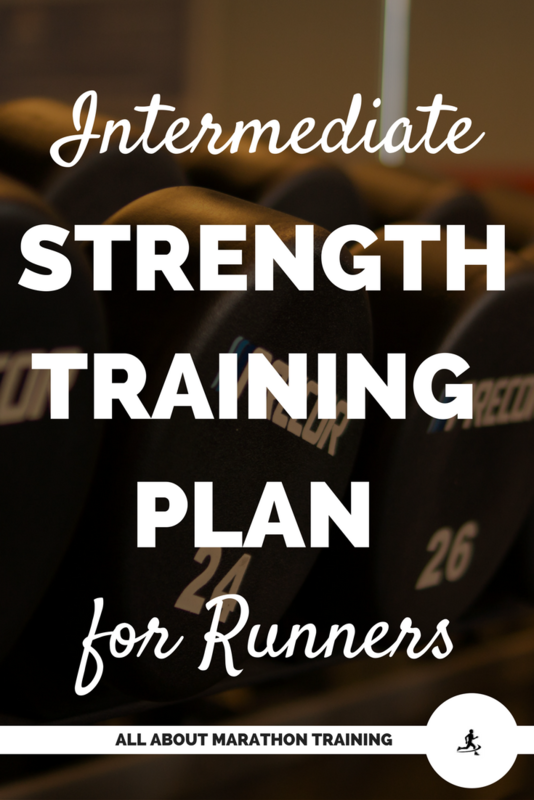 Enjoy your intermediate strength training for runners plan! Why you should be strength training!